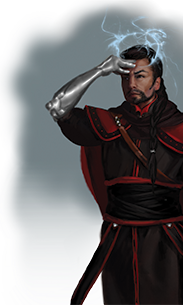 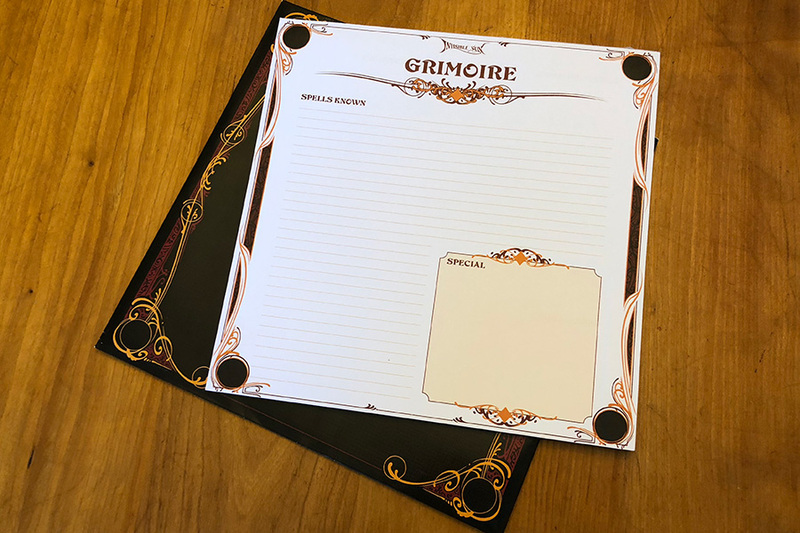 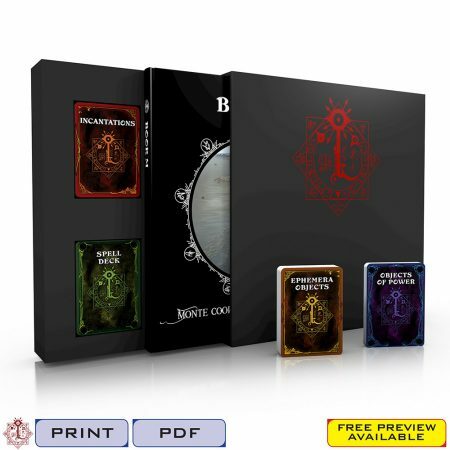 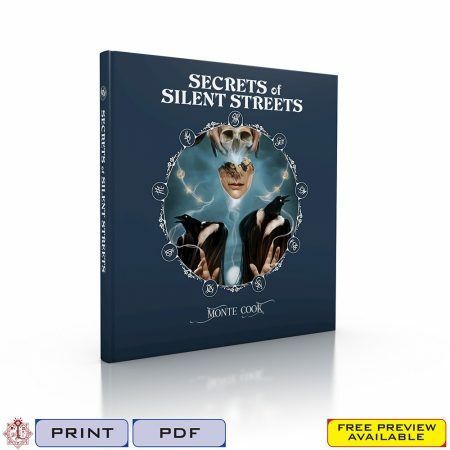 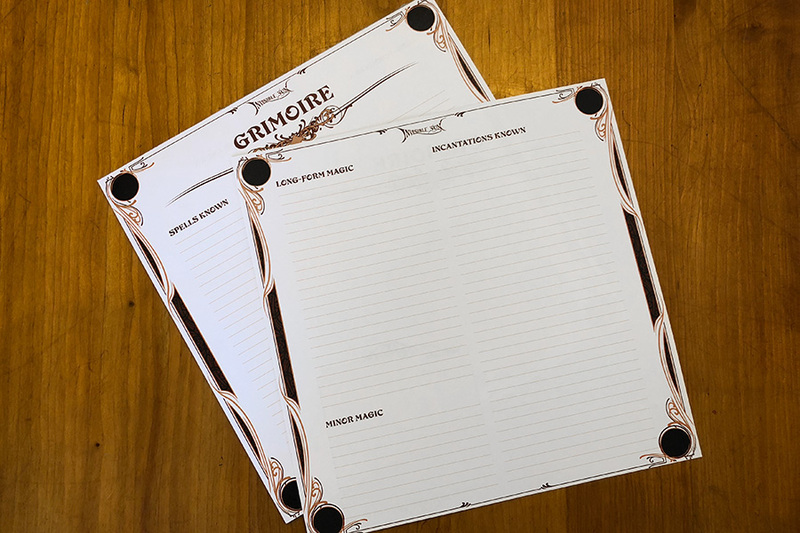 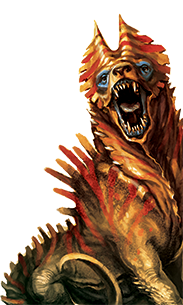 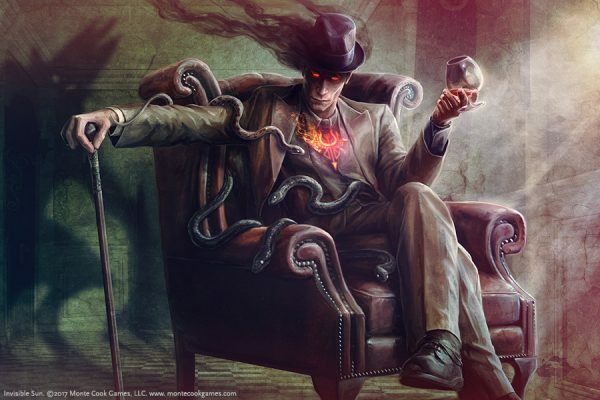 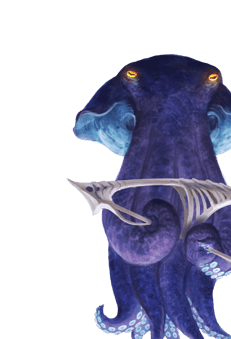 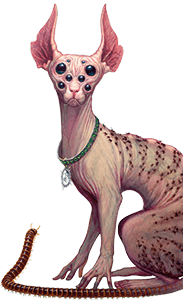 The Grimoire Pad in the Invisible Sun Black Cube gives you 30 sheets to record your magic: spells, incantations, long-form magic, and all the notes you care to take about them. 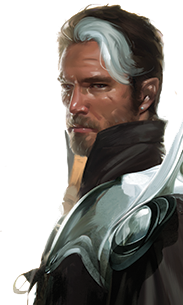 But magic is life and currency for vislae, who can never have too much. 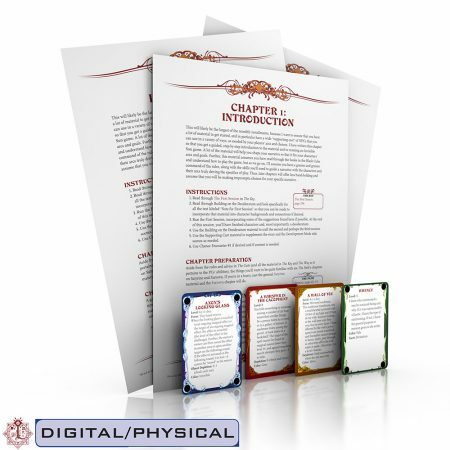 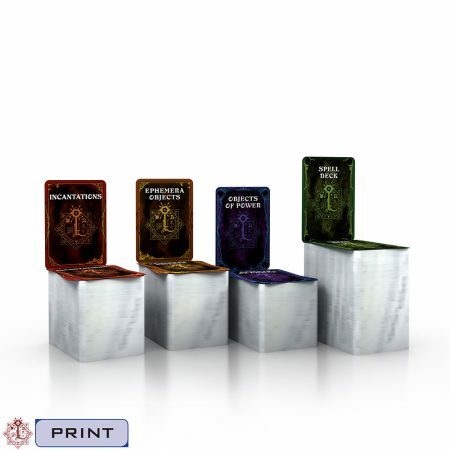 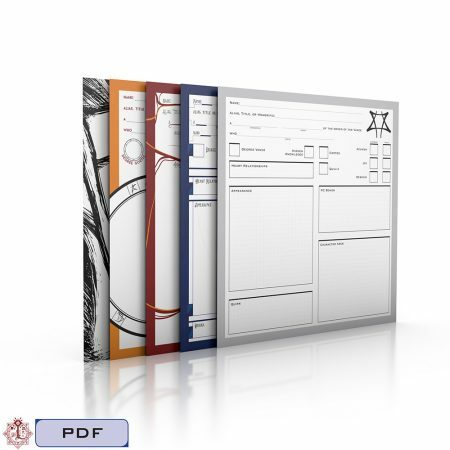 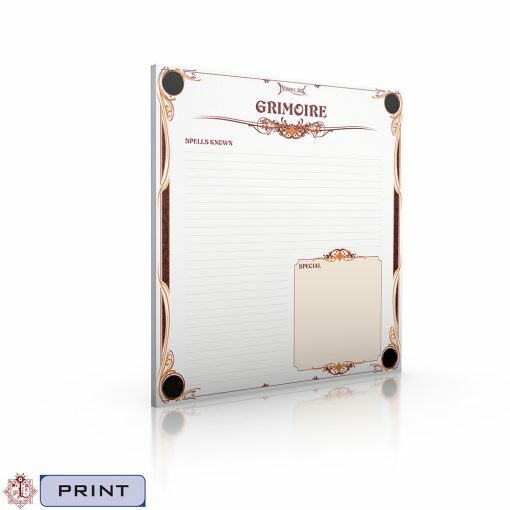 This product is a pad of 30 double-sided grimoire sheets—an extra pad identical to the one in the Black Cube. The Grimoire Pad is also included in the Vislae Kit.